Reid has a long history of technological innovation, including the use of the da Vinci® Surgical System and the Sensei® X Robotic Catheter System and many other inventive technologies. With the launch of clinical Telehealth services, Reid is pioneering the use of technology to deliver healthcare right where the patient is located – no travel to Richmond is required. Reid Telehealth makes healthcare much more convenient for our patients. By expanding the reach of Reid’s medical providers and increasing access to healthcare, Reid Telehealth also helps to improve outcomes and reduce costs. Reid Telehealth services use secure two-way video and audio connections; high definition, medical grade digital exam camera and images; and other advanced medical devices to allow specialists at Reid Hospital & Health Care Services to conduct a comprehensive physician visit with patients who are not sitting in the same exam room as the Reid physician. Future Telehealth technologies at Reid will facilitate the remote monitoring of patients, as well as direct patient evaluation, diagnosis and treatment through the use of technology. With the advancements in medical technologies and the availability of high-quality computers, smartphones and other devices, Reid Telehealth holds great promise to expand access, improve the quality of healthcare, and help reduce costs. 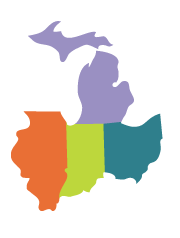 In 2010, Reid launched TelePsychiatry services, employing technology to improve access to Reid’s specialized psychiatry care for patients at other regional hospitals that did not offer this care. 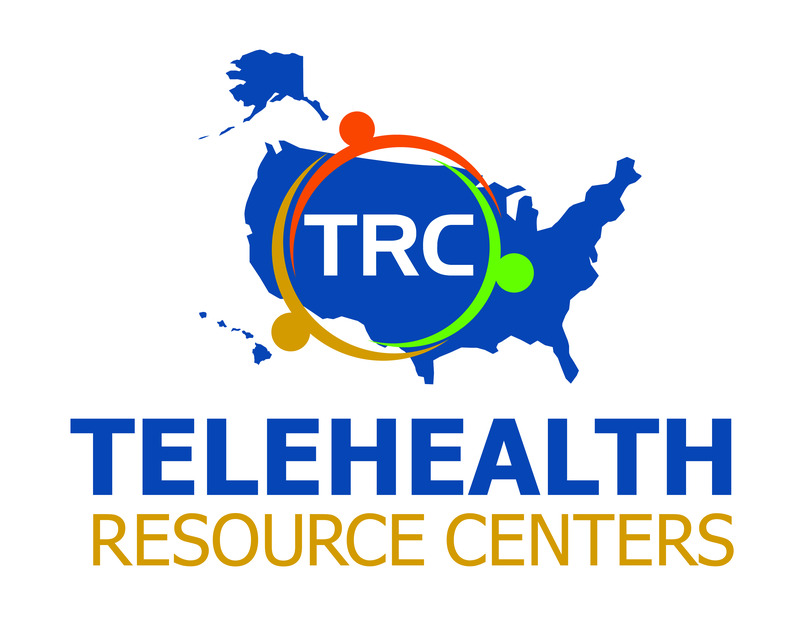 In 2014, with funding provided by the USDA Distance Learning and Telemedicine Grant and the Reid Foundation, Reid added additional Telehealth services and expanded the number of sites where Telehealth services are offered throughout the community.